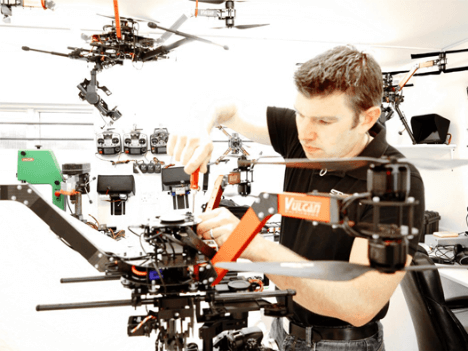 Drone Builders hand build professional drones to the highest standards, in line with the CAA’s strict airworthiness criteria. Drone Builders can provide you with a drone inspection every six months, ensuring your UAV remains in safe working order. 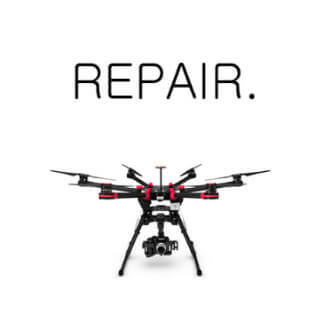 Drone Builders offer a professional repair service for all makes and models of drone; fixing crash damage and operational faults. 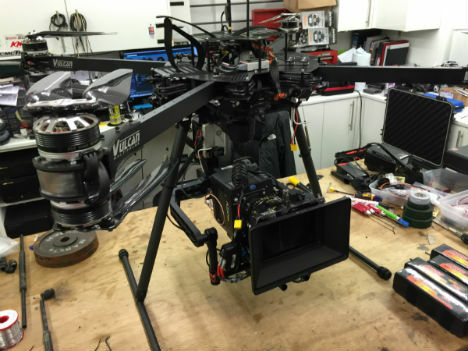 As one of the leading drone building specialists in the UK, Drone Builders have helped a great many TV and filmmaking production companies to capture stunning aerial footage, and film as close as possible to potentially dangerous situations without risk of injury to cameramen. Our drones are also used by professionals in the surveillance industry to increase security on a site, as well as for large-scale data gathering purposes in previously inaccessible places. We design and manufacture high quality professional drones for use by professionals in a number of industries. 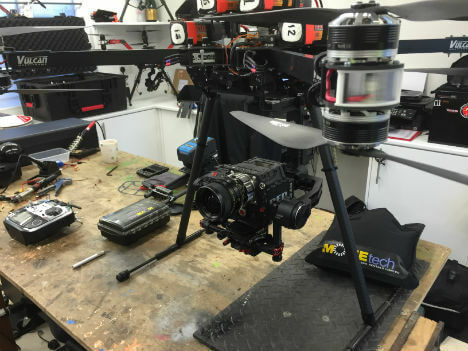 Drones allow those in the film and television production industry to capture aerial footage, film scenes from different angles and points of view. 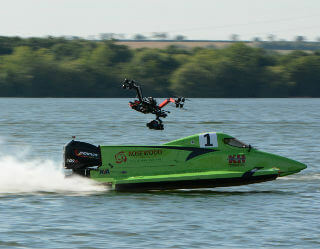 Drones for commercial use also aid in the collection of data on a larger scale than was previously achievable. Industries dealing with everything from agriculture and reforestation, to insurance claims and asset management can benefit from the data gathering capabilities of a UAV. 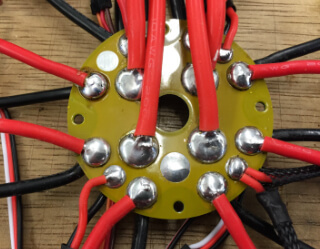 Our experience in the drone building industry has shown us that to be successful in drone operations, you cannot afford any kind of technical failure such as an intermittent signal caused by faulty wiring, or technical fault that could result in a crash. 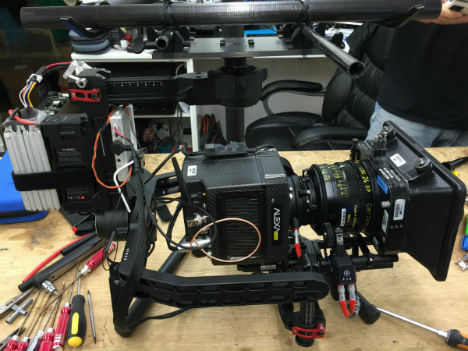 The use of drones enhances the film and television industry in a number of key ways. Filming using drones is much more cost-effective than the traditional method of using helicopters, meaning that low-budget and indie production companies can produce better quality media within budget. The smaller size of a drone, when compared to a helicopter, also allows it to access locations that may prove dangerous or inaccessible to humans, allowing the capture of previously unseen footage. Drones offer a fast, flexible, and cost-effective way to capture aerial footage, gather data, and provide thorough surveillance of an area. However, those who fly drones, whether in a professional capacity or for a hobby, must receive the correct training, and must understand the drone operating regulations as outlined by the CAA. At Drone Builders not only do we build, maintain, and repair drones, we also provide a high standard of flight training courses. 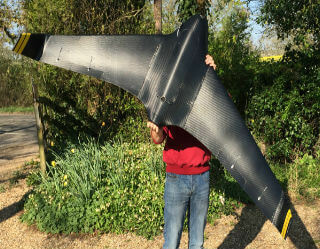 As one of the UK’s leading drone building companies we pride ourselves on the high standards to which our drones are manufactured. 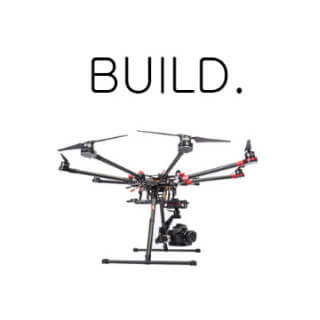 We offer a variety of different models, including DJI S900, DJI S1000, Vulcan Raven, Vulcan Y6, and Vulcan X8, as well as completely bespoke designs to suit your individual requirements. As professional drone builders we are dedicated to providing superior levels of service to our clients, this includes a building tuition course for any drone owner that wants to learn more about caring for their equipment; a sensible option for all professional drone operators. We build, maintain, and repair drones for professional clients, and we guarantee to assemble an aircraft to industry best practices in line with your own personal and professional requirements. 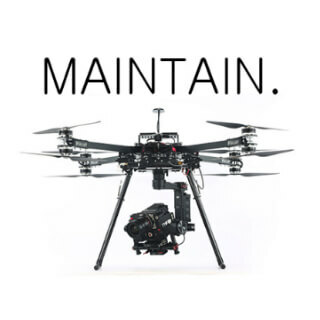 For the lifetime of your drone, you can rely on Drone Builders to help you maintain its quality and performance, repairing any faults or damage as necessary to ensure that your drone doesn’t let you down.